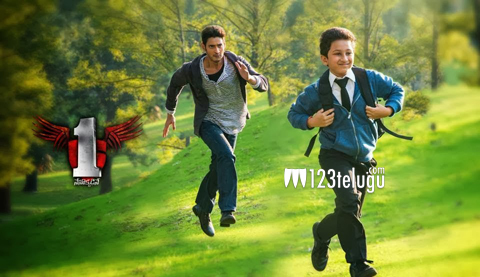 Superstar Mahesh Babu’s son, Gautham, made his debut with the film ‘1 – Nenokkadine’. The young lad’s debut has brought cheer to Mahesh Babu’s fans and his performance has been received very well by everyone. Gautham showed a natural ease in front of the camera. In a number of interviews, director Sukumar praised Gautham for possessing a natural talent. In the film, Gautham was seen as the younger version of Mahesh Babu’s character. Gautham is currently 7 years old. With a promising debut from the young lad, Mahesh Babu’s fans now have something to look forward to, from the next generation of the Ghattamanenis as well.